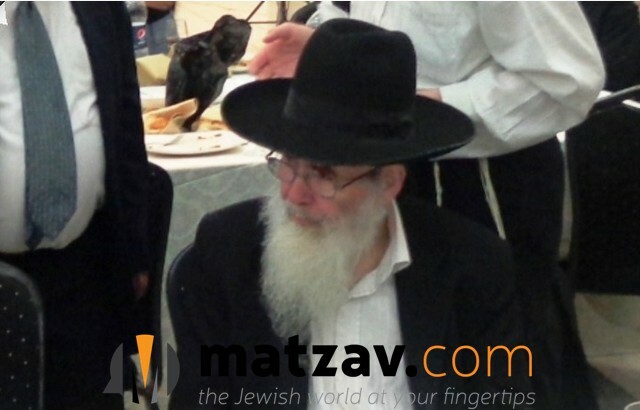 It is with great sadness that Matzav.com reports the passing Rav Yonah Eliyahu Zelishinsky zt”l. He was 61 years old. Rav Yonah Eliyahu passed away on Friday night at his home on Rechov Rashbam in Bnei Brak. Several years ago, Rav Yonah Eliyahu suffered a stroke. On Friday night, he suddenly stopped breathing and was niftar shortly thereafter, despite efforts by paramedics to revive him. Rav Yonah Eliyahu was born in Bnei Brak on 23 Teves תשט”ו to his father, Rav Yisroel Zeleshinsky. In his younger years, Rav Yonah Eliyahu learned at the Ponovezh Yeshiva in Bnei Brak and was very close to his rebbi, Rav Elazar Menachem Man Shach zt”l, whose shiurim he would transcribe and for whose seforim, Avi Ezri, he prepared the mafteichos. Rav Yonah Eliyahu married a daughter of Rav Chaim Shaul Karelitz zt”l, the gaavad of Shearis Yisroel. He would daven at Yeshivas Bais Meir in Bnei Brak and for many years studied at Kollel Nachlas Moshe and the Bobover Kollel in Beni Brak. He was close to Rav Moshe Mordechai Shulsinger zt”l, whose shiurim on Kodshim he’d attend, and he had a chavrusahshaft with the famed mashgiach, Rav Chaim Friedlander zt”l. 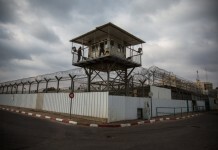 He leaves behind his devoted rebbetzin and his children, including two who are not yet married. The levayah was held this evening at his home in Bnei Brak, followed by kevurah at the Segulah Bais Hachaim in Petach Tikva.